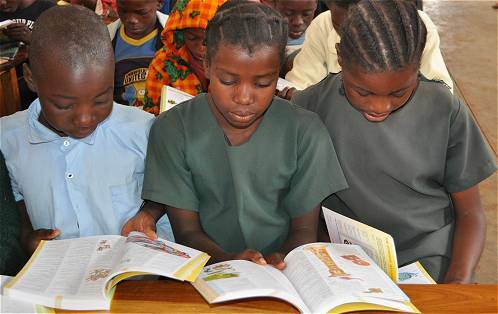 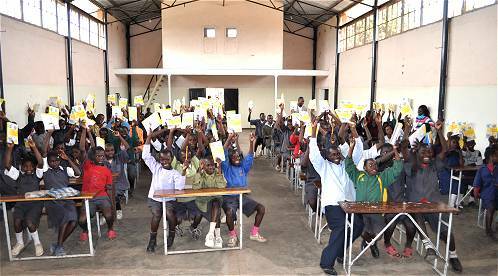 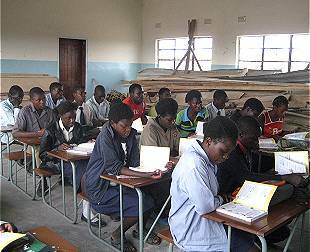 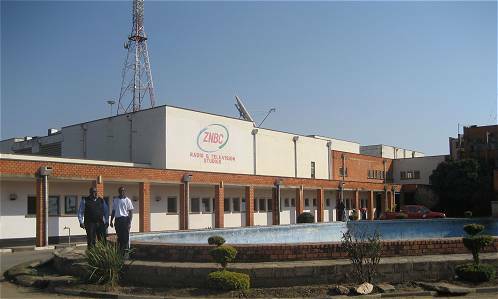 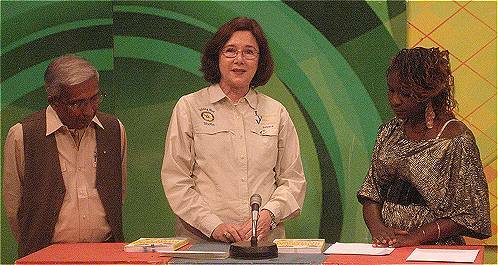 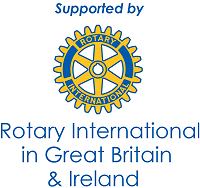 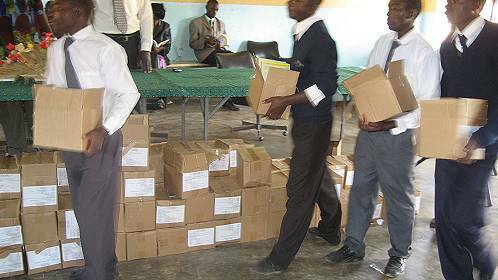 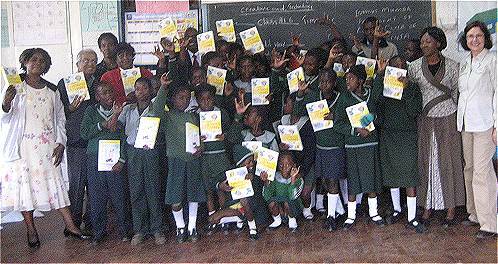 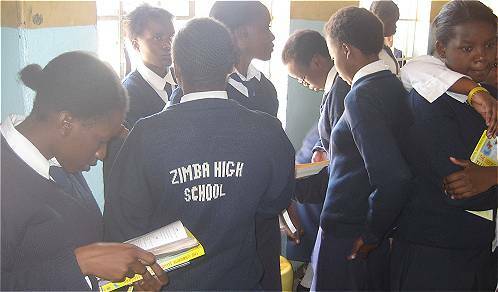 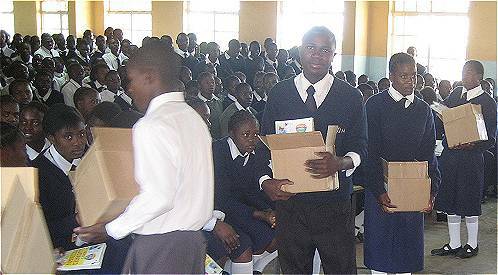 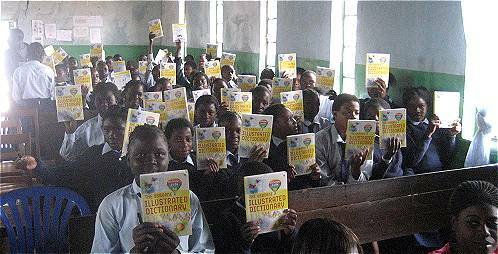 In 2010 Rotary Clubs in the UK - Hatfield and Diss & District - together with Redding West in District 5160 in Northern California jointly funded 4200 Dictionaries 4 Life to Zambia in partnership with Kusinta, Zambia District 9210. 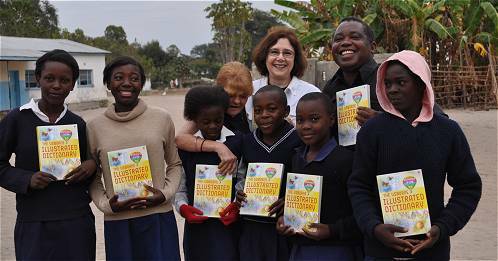 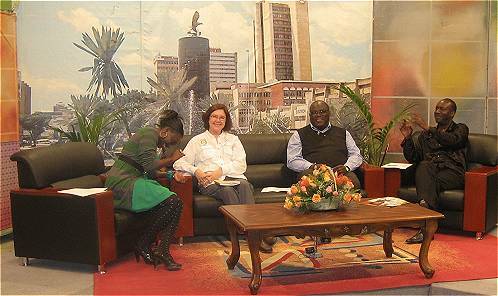 Rotarian Assistant Governor Sheila Hurst from the Redding Club visited Zambia to make some of the presentations in association with the Livingstone Club and see the outcome of all their efforts. 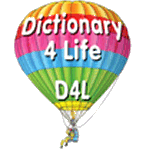 2010-11 District Governor Karl Dietman D5160 is raising funds from his members to do a repeat performance this year. 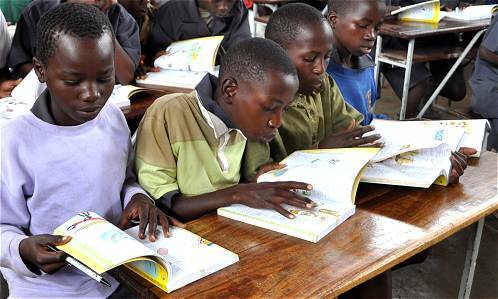 The pictures are an inspiring illustration of how we in the developed world can help the less fortunate. 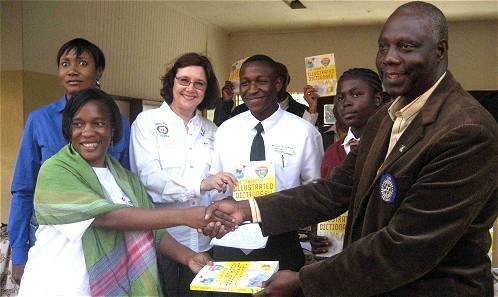 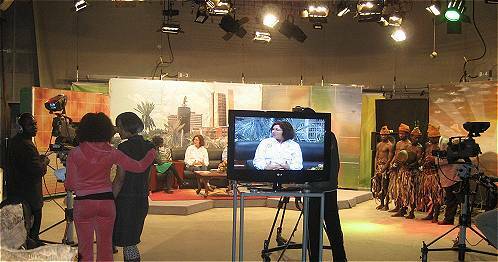 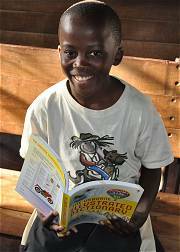 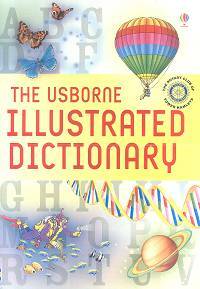 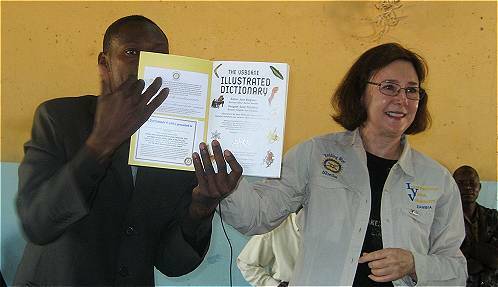 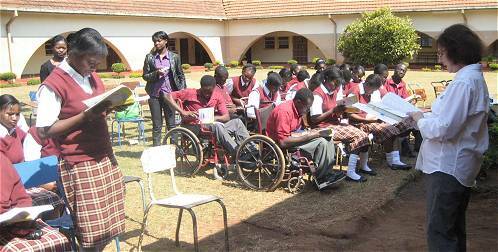 The project is part of Rotary International's emphasis on Literacy across the world.